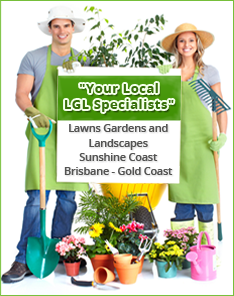 Sir Walter turf is now the most popular lawn choice in Australia – why? This buffalo turf has been created and grown with the Australian climate and conditions in mind and is suitable for all locations across the country. These attributes make it the perfect choice for backyards all around the country – an investment to be enjoyed for years to come. Sir Walter is only grown and supplied by a selected number of licenced growers throughout Australia to ensure that the quality and integrity of the turf is maintained at all times. Daleys Turf grows and supplies Sir Walter turf on the Sunshine Coast – a local turf farm servicing South East Queensland from the Gold Coast to the Sunshine Coast, including Brisbane and Ipswich. Since its introduction in 1997, Sir Walter has continued to outperform all other turf varieties and survive and thrive in the harshest of Australian weather conditions. 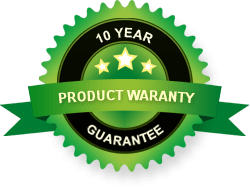 Through droughts, floods, insect plagues, lawn grubs and weed infestations the Sir Walter premium lawn turf has flourish and remains Australia’s number one selling lawn variety. Hard wearing but, soft to the touch – Sir Walter turf is the family friendly choice. For more information on Sir Walter buffalo grass prices or to order, contact the team at Daleys Turf.